Is it because my column df['spread'] is really small? I am a bit stuck, thanks! 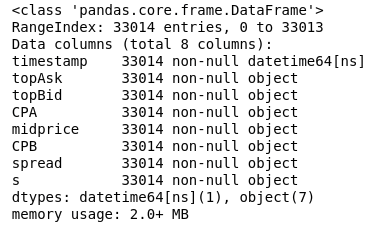 Why isn't my Pandas 'apply' function referencing multiple columns working?